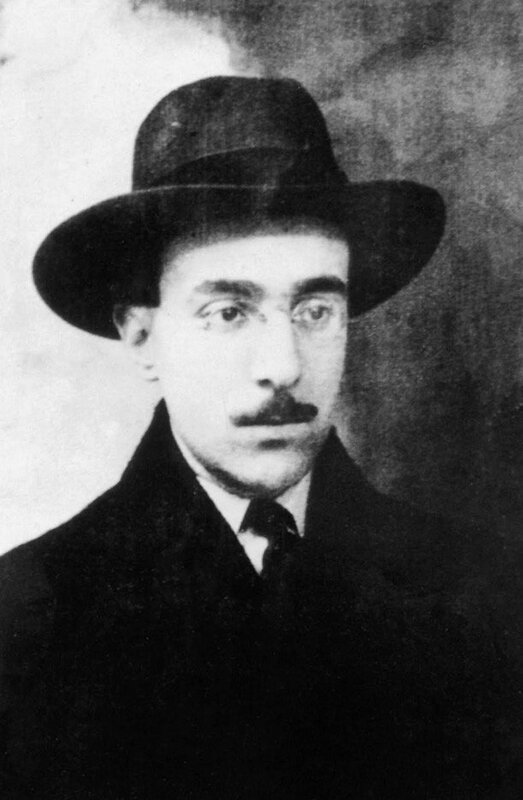 Fernando Pessoa was one of the major poets of the 20th century. This Selected Poems, translated by David Butler, is “as good an introduction… as exists in English”. Fernando Pessoa (1888-1935) was one of the major poets of the 20th century, among the most significant names in Portuguese writing, and one of the most enigmatic figures in world literature of any period. In his introduction to this dual-language Selected Poems, first published in 2004, David Butler arranges the poems thematically, setting Pessoa’s various voices or personae “in active and immediate dialogue with one another”, thereby providing a real and striking insight into a poet of “astonishing post-modernity”. — Fernando d’Oliveira Neves, former Ambassador of Portugal in Ireland. Fernando Pessoa (1888-1935) was one of the major poets of the 20th century, one of the major names in Portuguese writing, and one of the most enigmatic figures in world literature of any period. In the words of David Butler in the book's introduction, he "wrote into being a heteronymic hall of mirrors from which the myriad image staring out despairs of finding the man who supposedly gave rise to it." David Butler holds a PhD from Trinity College, Dublin and works as Education Officer at the James Joyce Centre.